Apple Music has approximately 64 percent of Spotify’s paid users. Apple Music has reportedly hit 56 million subscribers, an increase on the 50 million that Apple CEO Tim Cook announced back in May. The figure comes from a new Financial Times article, regarding Apple’s plans to potentially get its Beats 1 station on terrestrial radio. The report is a follow-up from a previous FT article concerning Apple’s plans to acquire a stake in struggling radio group, iHeartMedia. Apple is said to be considering purchasing a stake in the radio group. It may also sign a marketing or promotional partnership. Another alternative is the idea that Apple could acquire iHeartRadio’s streaming platform. This reaches around 120 million registered users. The article is interesting because it highlights how much more aggressive Apple has become about growing Apple Music. Apple Music is described in the article as having “stumbled out of the gate with an inferior product,” quoting a senior record executive. However, it’s now exploring new approaches to get its service in front of users. 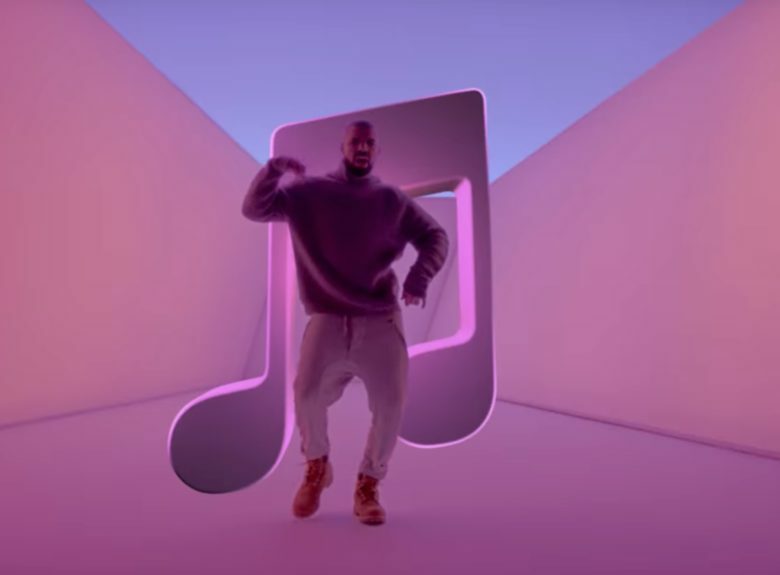 The story suggests that, among other changes, Apple has shifted away from its previous strategy of paying for exclusive releases from artists such as Drake. This strategy appears to have been one spearheaded by Jimmy Iovine, who has now stepped down from running Apple Music. One other piece of evidence of Apple’s new strategies with Apple Music could be its new deal with Amazon. This means that, from next month, Apple Music will be available to listen to on Amazon Echo devices.